The 21st International building fair Estbuild 2016 was held on April 6 - 9, 2016 in Estonian Fair Center, Tallinn. Estbuild 2016 focuses on presentation of innovative technologies, building constructions, -materials, -machinery and tools. 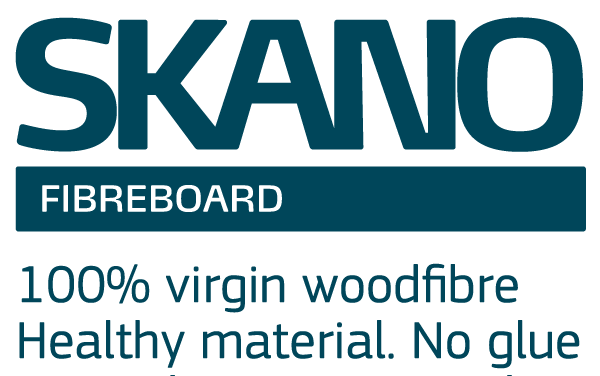 Skano located in Hall C, stand C-51.